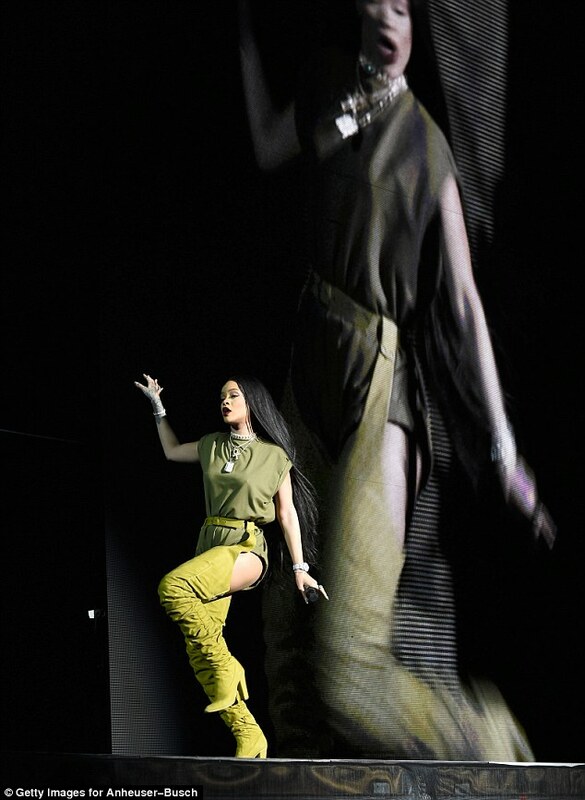 Glowy: Rihanna Rock A Statemement Custom Made Giuseppe Zanotti canvas chap-Boots on Stage. 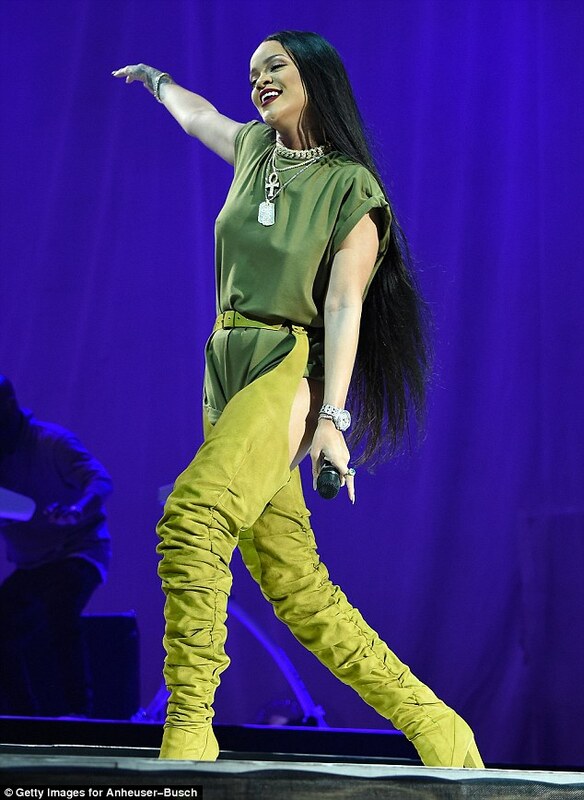 Rihanna Rock A Statemement Custom Made Giuseppe Zanotti canvas chap-Boots on Stage. 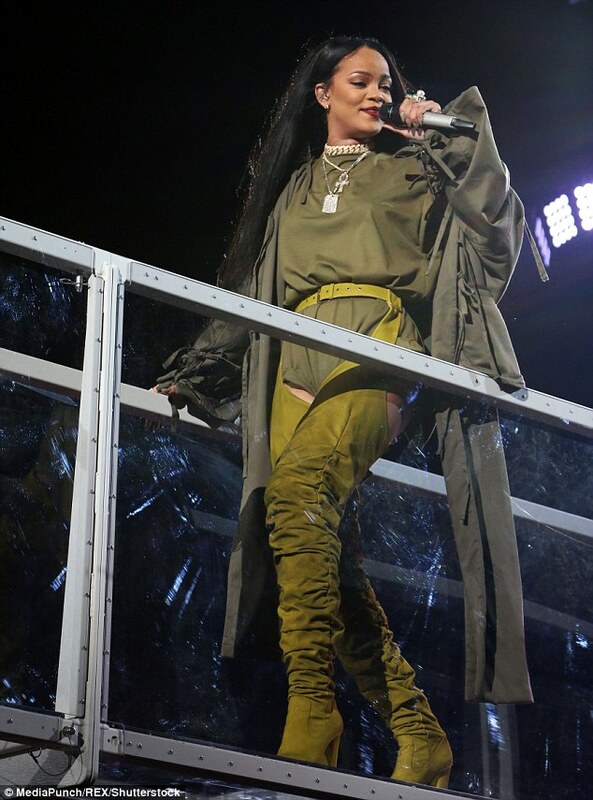 Rihanna never cease to amaze us with her fashion statement and she showed us why as she hit the stage on Saturday at the Made in America Festival in Philadelphia wearing custom-made Giuseppe Zanotti canvas chap-boots. 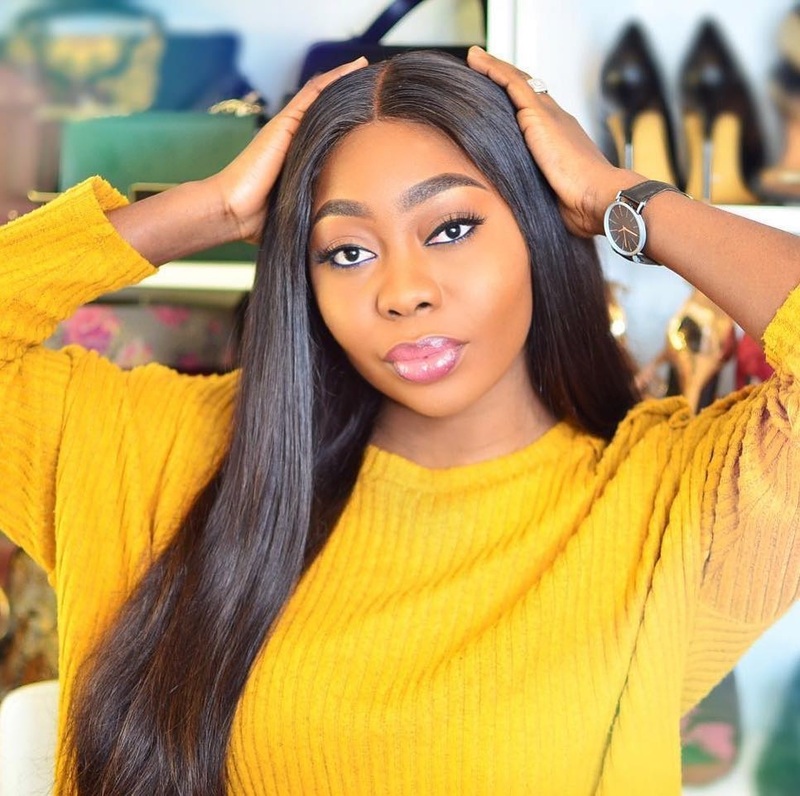 Nna mehnnn am like trying to figure out how one can rock this shoe out on a normal day...lool...how will it look like eh? Rihanna is really the queen of slayers.. *handsintheair*. Whyy it seems so is because she has a good carriage and oozes a high level of confidence. The shoe features fastenings at the front around the waist, and a full zipper that stretched along the back of the boot. 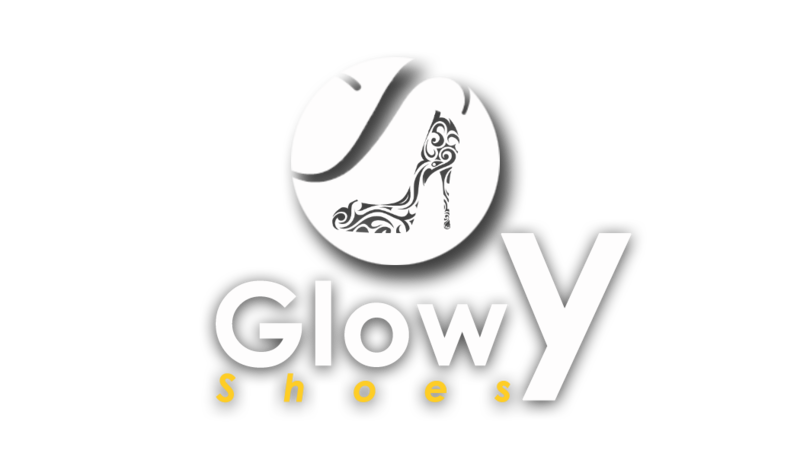 Just imagine the way she's working the boots as she's singing..
Glowy zanotti? I tot dz her,s in collaboration wt Banhlik,can get d name well,but u know berra😜But I love d boot Men! Not bad. This just gave me an idea. I can wear a long pair of socks in my shoes to create this effect.